A+E Networks has exited its NWSL deal early, and it's unclear what's next for the league in terms of TV. The National Women’s Soccer League’s partnership with A+E Networks is over, effective immediately, one year earlier than planned. The league made the announcement on Wednesday. A+E has pulled its 25 percent equity stake that was established when the partnership commenced in early 2017. The NWSL has now also assumed full control of NWSL Media, the media and sponsorship arm that was previously a 50-50 joint venture between the league and A+E. Lifetime will no longer broadcast matches, but will carry on with its sleeve sponsorship of all league jerseys. NWSL president Amanda Duffy called the move a “win-win” in a conference call with reporters on Wednesday, but it’s impossible not to be alarmed by the abrupt end to a partnership which was, only two years ago, celebrated as an innovative step forward for the league and, perhaps, a potential model for niche sports media rights deals. But there’s some bleak realities in the near term as well. The schedule, long-delayed because of the uncertainty over television rights (including disagreements over whether to take the NBCSN deal) will be released Thursday. That means there is no over-the-air television deal for the league, a massive step backward in terms of how fans can access the product. For now, Yahoo! Sports will broadcast some games, while all are accessible via the NWSL app and at NWSLSoccer.com. The season is set to begin the weekend of April 13-14. As Megdal notes, the NWSL-Lifetime fit was always a bit of an unusual one. Lifetime doesn’t have other sports content, and while the NWSL has some crossover with their target demographics, it’s not what most people are tuning to the channel for. And it’s definitely not a channel that many sports fans are watching, and its lack of affiliation with other sports networks may be a factor in it not really getting highlights play or promos on other sports shows. Yes, A+E Networks is 50 percent owned by Disney (with the other 50 percent owned by Hearst), but that hasn’t led to a lot of coverage on, say, SportsCenter. It’s unclear if a NBCSN deal would actually lead to promotion on NBC’s other sports properties, but it might. 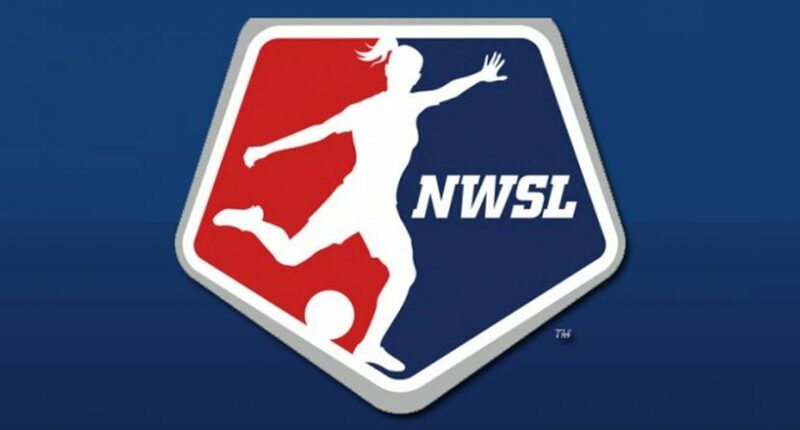 At any rate, this breakup could wind up looking okay for the NWSL if they’re able to land that NBCSN deal. And maybe that will actually prove better than the arrangement they had with Lifetime. But that’s far from certain at this point. And maybe a more online-focused broadcast setup will work better for their audience, but that certainly hasn’t been the case for most leagues in the past. Yes, there are some potential benefits to the NWSL regaining control of their content and equity, but those only pay off if they’re able to do something with it. Losing their TV partner ahead of a World Cup year (something that could actually lead to much more attention for the NWSL) certainly doesn’t look like a win-win from here. But we’ll see what happens, and we’ll see what’s next for this league.